Updated Thursday April 18, 2019 by Maryland FC. 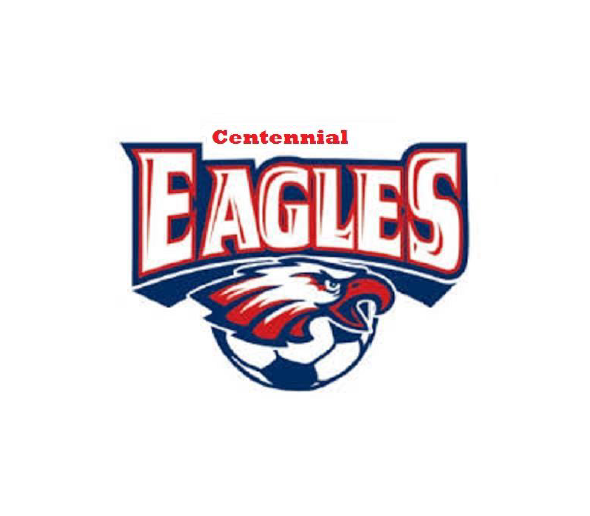 The Eagles Soccer Camp will provide an instructional clinic from beginner to advanced athletes in a safe and fun environment. We will offer technical and tactical training as well as fitness and agility training during the first half of the session (1h 30 min.) and one full-sided scrimmage each day (second half of the session) to prepare athletes for their upcoming tryouts. We have six fields available to us. It is recommended to come to camp fit to get the most benefit out of it. All players are welcomed regardless of school district. First hour will focus on enhancing and reinforcing technical skills. Second hour will be geared towards individual and group tactics. During the third hour players will play in a 11 versus 11 round-robin tournament. The Eagles Camp is directed by Justin Thomas and Richard Möller.